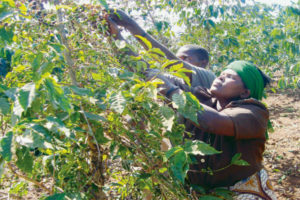 After decades of stagnation, Kenya’s coffee-industry is on the road to recovery thanks to a government- driven initiative. And although many challenges still exist, there have been positive results and further growth is expected. 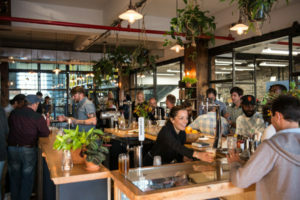 I was going to discuss aspects of Sintercafé (9-12 November), this week as I have just returned, but during the conference the Specialty Coffee Association (SCA) released its long-awaited decision regarding the World Championships in Dubai in 2018. 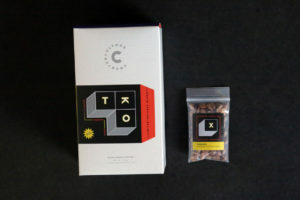 For more than a decade, Counter Culture Coffee has released a limited-edition winter blend dedicated to celebration and good cheer. 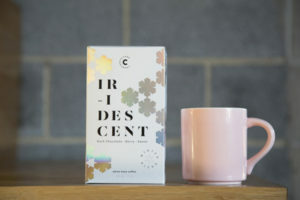 Central America’s coffee growing regions consistently garner attention for exceptional cup quality and unique flavours. 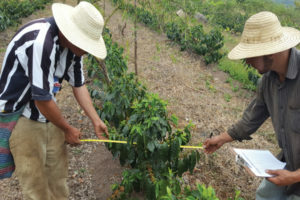 While responses to climate change are inherently location-specific, as adaptations must address the immediate conditions of each farm, the six nations of Central America are demonstrating how the collaborative development of customizable tools empowers everyone to adjust production techniques for the long term. 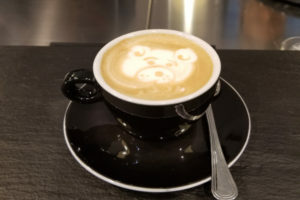 Counter Culture has invested in pioneering technology that removes even minor inconsistencies from roasted coffees. 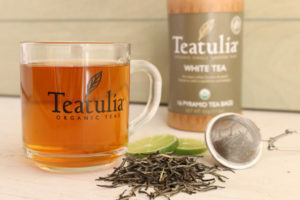 Teatulia announced that its teas can now be found on the shelves of Stop & Shop, Cash Wise and Coborn’s. 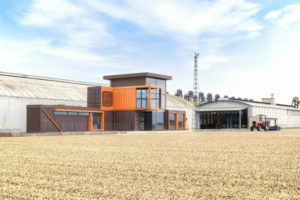 Ipanema Coffees announced it has exported a record 2 million bags—in 26 years—directly from the farm to clients worldwide. 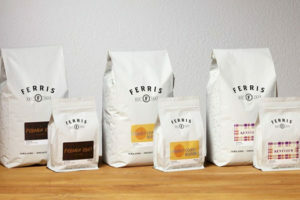 Ferris Coffee & Nut Company has launched new coffee packaging that serves as a visual storytelling canvas to display the company’s philosophy, sustainable relationships, and commitment to customers and quality products. 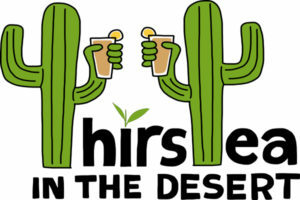 Under the theme, “ThirsTea in the Desert,” the 8th annual North American Tea Conference will be held 12-14 September in Scottsdale, Arizona at the Omni Resort & Spa-Montelucia. 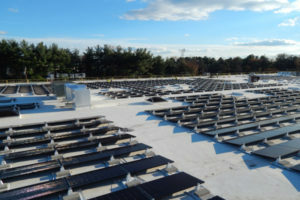 Melitta North America has expanded its commitment to sustainability with the installation of solar panels at the brand’s state of the art coffee roasting facility in Cherry Hill, New Jersey. Only a few months after the major announcement that UTZ and the Rainforest Alliance have announced the intention to merge by the end of this year. 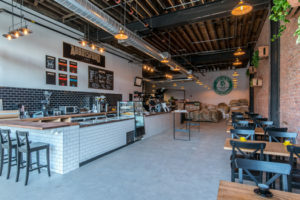 S&D Coffee & Tea, the largest coffee and tea manufacturer and supplier to restaurants and convenience stores in America, hosted Raíz Connect, an event that brought together nearly 50 active supply chain partners from across the Americas (Brazil, Colombia, Costa Rica, Nicaragua and Peru). Is There an Equitable Solution? Is there an equitable solution to raising coffee producers’ profitability? 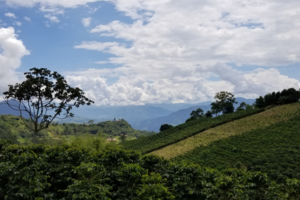 A few weeks ago, I attended the World Coffee Producers Forum in Medellin, Colombia (I recapped the event in my blog that week). 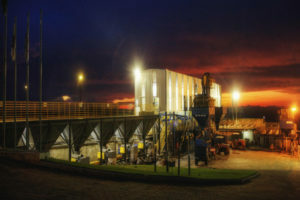 Farmer Bros Co’s recently-released 2016 Sustainability Report shows the company made significant sustainability strides across its supply chain, including CO2e and diesel emission reductions. 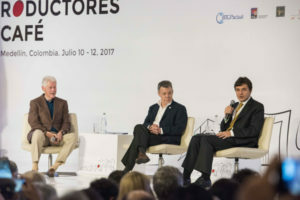 Former President Bill Clinton, recognised for his poverty alleviation and rural development efforts, recognised coffee as a pillar of rural development during his participation in the 1st World Coffee Producers Forum that took place in Medellín, Colombia, 10-12 July. This week I attended the inaugural World Coffee Producers Forum in Medellín, Colombia. 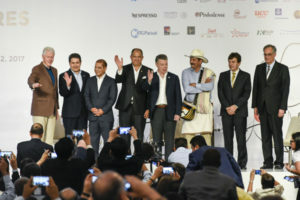 The conference, which took place 10-12 July, was conceived by coffee associations and organisations from producing countries around the world and organised and hosted by the Colombian Coffee Growers Federation (FNC). The First World Coffee Producers Forum was held in the city of Medellín, Colombia, 10-12 July.